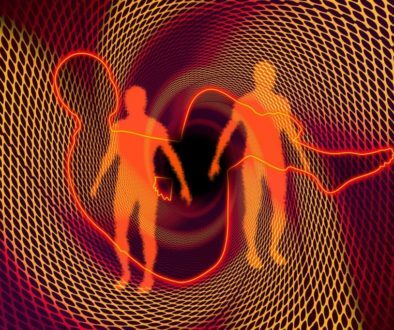 How do companies find the human touch in a global ecosystem of increasingly prevalent language technology? How willing are clients to embrace innovative translation platforms? 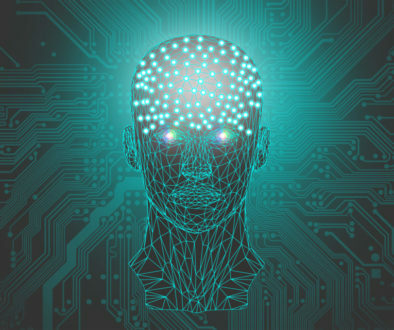 How do you combine human and translation technology to optimize the localization process and effectively deliver content internationally? 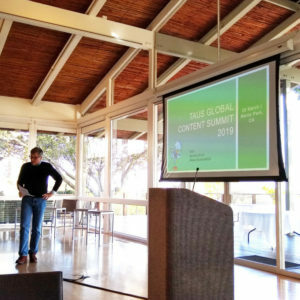 These are some of the topics covered at the TAUS Global Content Summit in Silicon Valley. 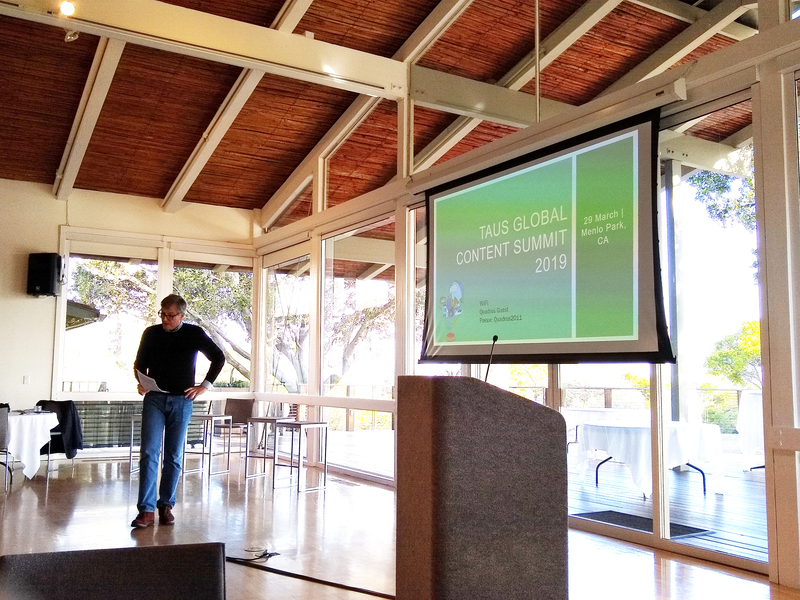 The TAUS Global Content Summits are part of a series of international events aimed at bringing localization industry experts together to share information and jumpstart conversations. 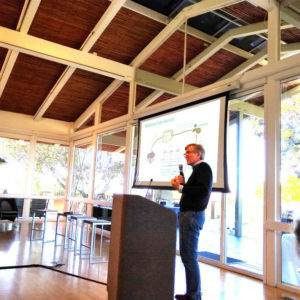 Topics at the Silicon Valley event included evolving technologies, machine translation, use cases, and data analysis. 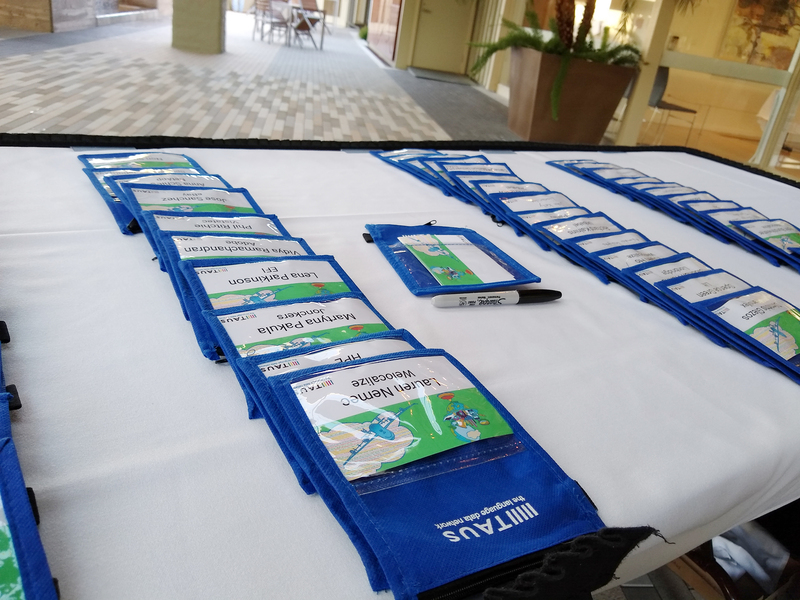 Nimdzi was in attendance, of course, joining a tight-knit crowd of just over 50 attendees, made up of a number of panelists, subject matter experts, and speakers. Data is what drives decisions; it is at the forefront of any company, global or not. 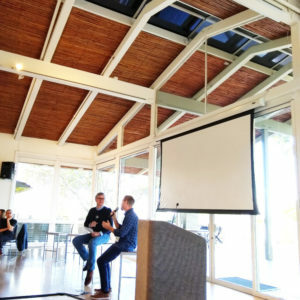 The opening conversation of the TAUS summit was one between its Director Jaap van der Meer and the platform owners of Lilt, Unbabel, Transifex, and Smartling. The conversation began with owners sharing their stories of finding a niche in the translation and localization industry. Each platform was born with the aim of filling a gap in the market: to improve workflow automation and customization, to customize reporting, to target new clients, or to help companies manage their own customer support. But while each has its own reason and story of finding a place in the market, one thing is clear: a data-driven approach is undeniable. 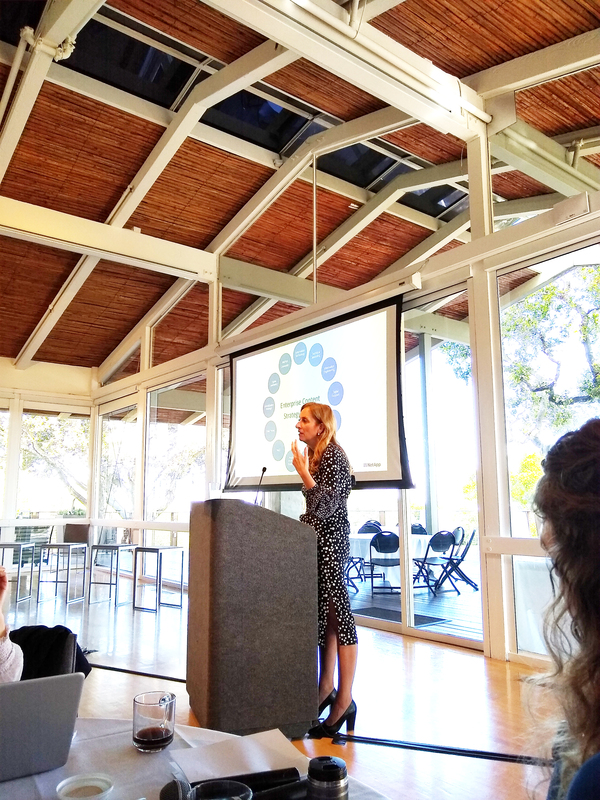 Data, the speakers unanimously agreed, is more important than algorithms – a recurring theme throughout the day of the summit. Companies don’t localize for the sake of duplicating content in another language. The strategy that goes into content creation, therefore, is one that needs special attention when going global. 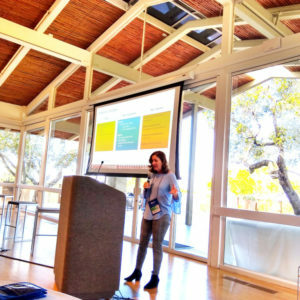 Anna Schlegel (NetApp), moderator of the “Do Global Content Owners Buy It?” panel, shared a key takeaway with the audience: the role that a globalization team can have within a business is significant – whether on the vendor or corporate side. A solid globalization team has the capacity to influence business strategy upstream. This includes localizing content of departments internationally in order to be successful. In other words, you may have departments of the same company across the globe, but workflows and deliverables will need to be tailored to that specific locale. Successful companies have localization representation at the senior level. 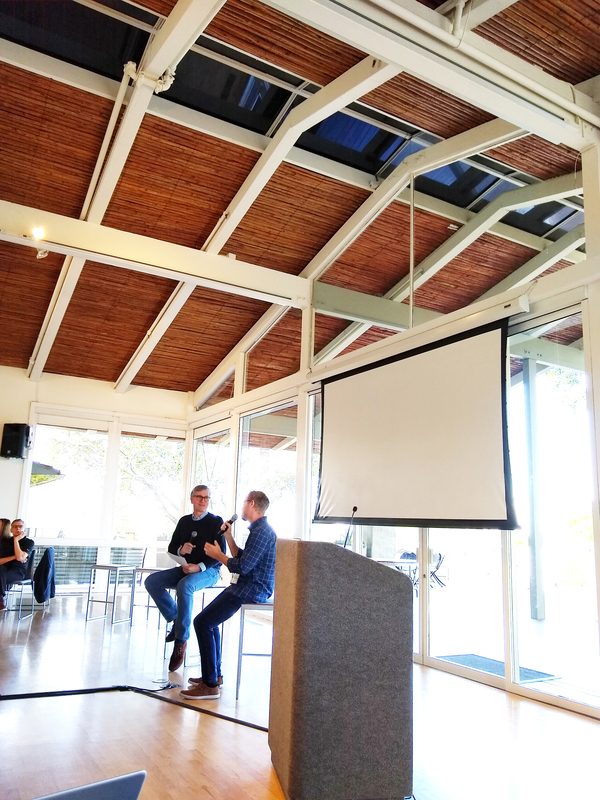 Heads of localization and product managers in some of today’s leading tech companies (Eventbrite, Quora, Lyft and Facebook) agree that global content needs to feel as if it were created locally. 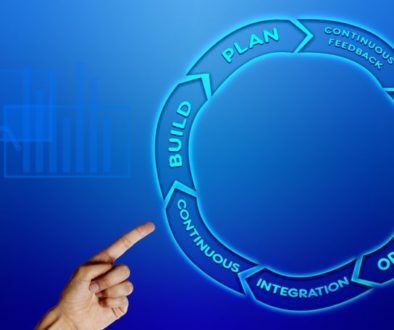 Businesses would be wise to implement a content maturity model, similar to the well-known and accepted Localization Maturity Model. 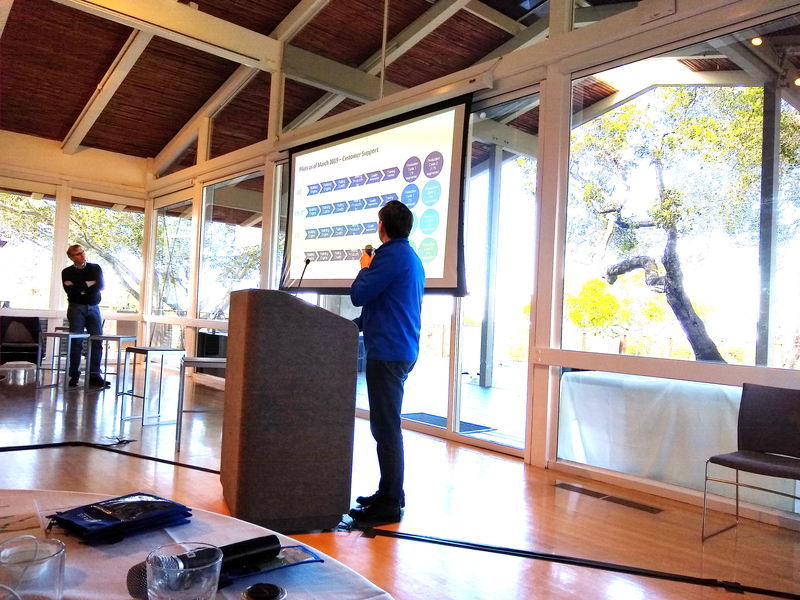 Some companies, like NetApp, track the content maturity model weekly and bring various departments into the conversation about content. Five years ago, machine translation (MT) was not taken seriously, shared Maxim Khalilov (Unbabel), in the “Human Parity Conversation” presentation. Nor was it possible to predict where MT would take us in terms of content volume. 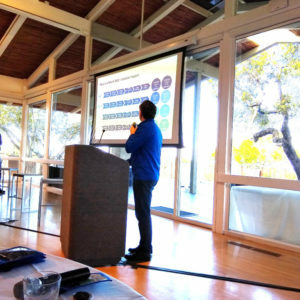 In his presentation, he focused on connecting the technical advancement of content with high-level business goals while sharing his perspective on the recent changes in technology. Today, it is impossible to imagine a world without machine translation. 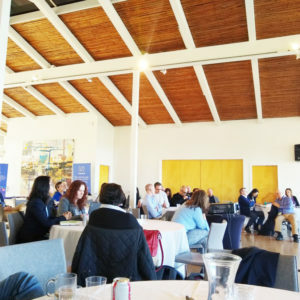 The event’s section entitled “MT: the Simple Sum of Data and Algorithms” was a presentation of machine translation use cases which reveal that business decisions are anything but simple. 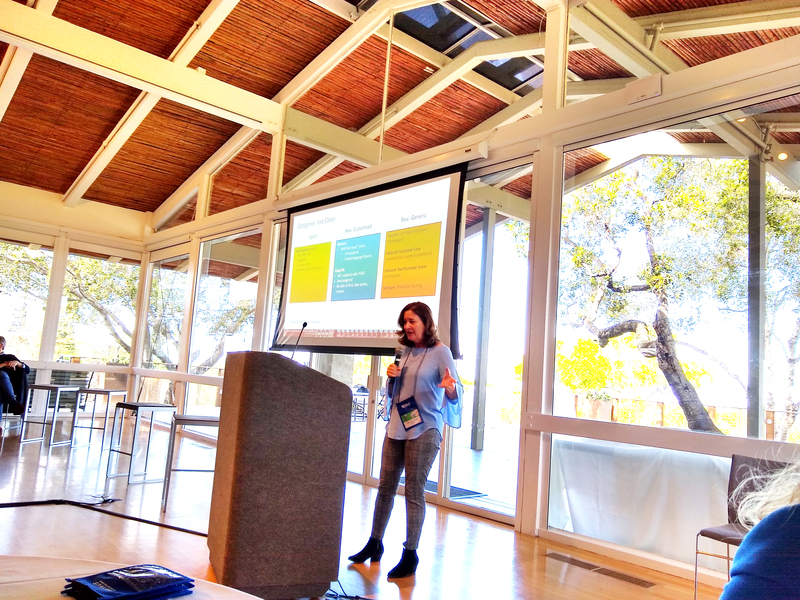 Presenters Janice Campbell (Adobe), Jose Sanchez (eBay), Mike Dillinger (LinkedIn), and JP Barraza (Systran), discussed the role of machine translation in their companies as well as risks and expectations. A common theme was thinking ahead: what are the possibilities of leveraging a trained machine with other parts of your business? By thinking upstream, you would be opening up opportunities from the start. In doing so, you would also be giving your customers the benefit of having different MT use cases for various projects. While it is up to individual companies to decide how to balance MT, human interaction, and post-editing, MT is, without a doubt, the ubiquitous enabler. Delivering global content enables true growth. 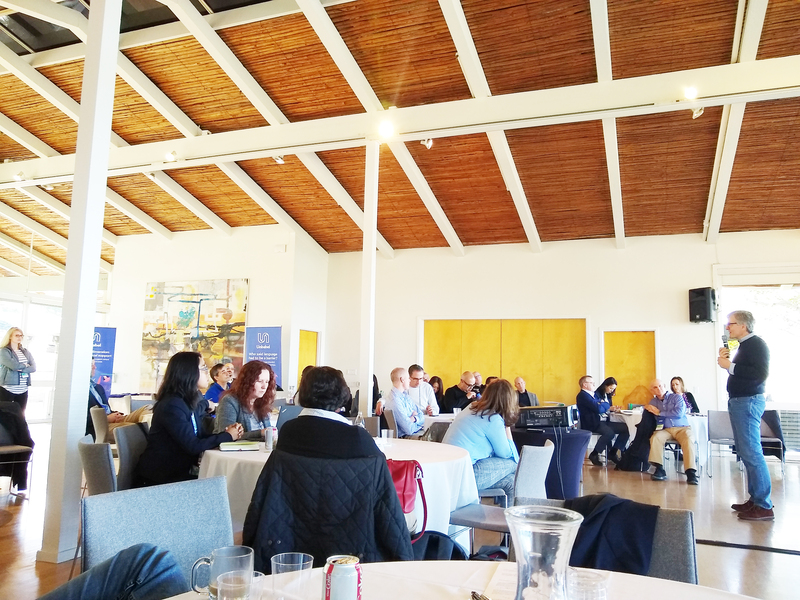 The TAUS Global Content Summits are successful in getting dialogues going about tools used across the translation industry along with the challenges and benefits that accompany them. TAUS equips clients with a language resource repository for improving MT engines with the TAUS Data Cloud, consisting of 35 billion words. The organization also provides standard metrics for measuring translation quality with the DQF Solution. Corpora are domain-specific and instrumental in the MT training process. 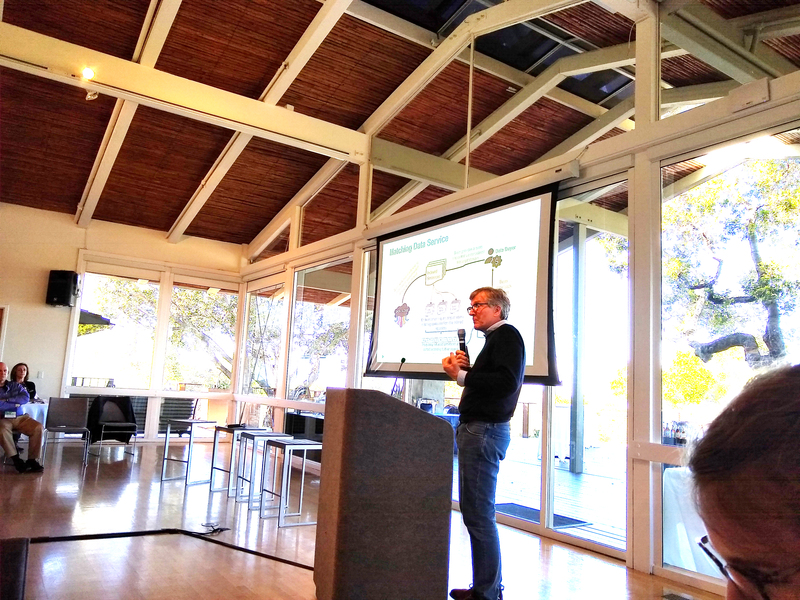 Matching Data, which Director Jaap van der Meer introduced at the summit, is a new service for fine-tuning data to specific domains while aggregating language data for a library. 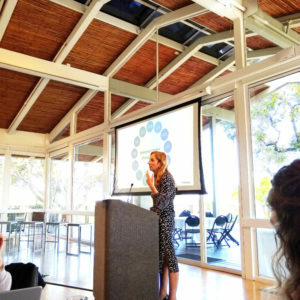 The 2019 Global Summits kicked off in Amsterdam earlier this year, followed by events in New York and the Silicon Valley. 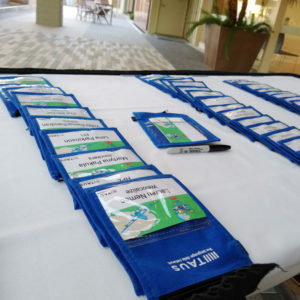 Organizers Jaap and Anne-Maj van der Meer have summits planned in Tokyo, Istanbul, London, Dublin, Thessaloniki, and Ottawa throughout the year, as well as a TAUS Global Content Conference in Salt Lake City in June. Pictures courtesy of Nika Allahverdi.